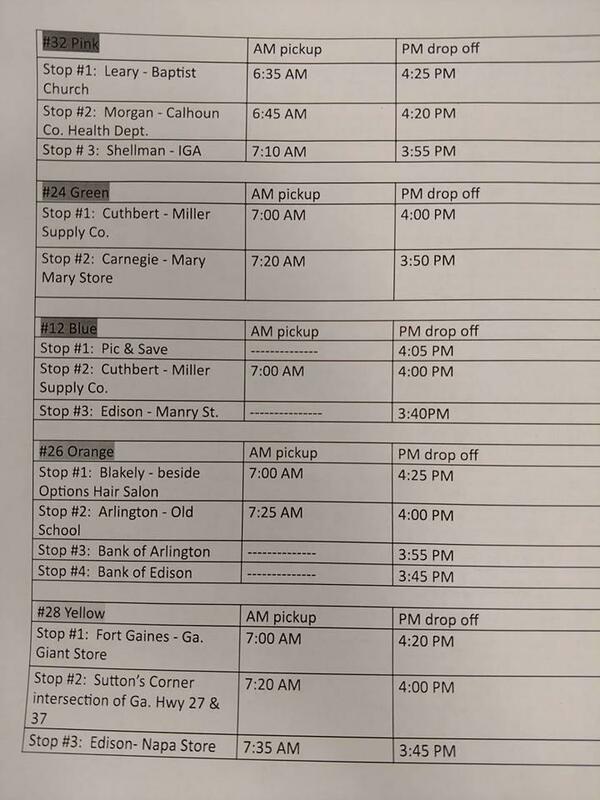 Pataula Charter Academy operates school buses that pick up at numerous locations throughout our 5 county attendance zone. All students must ride the bus they are assigned. They must have permission to change buses or to ride a bus home with another student. Please contact our Assistant Principal to receive this permission at rbeamon@pataula.net.